Uses Fashonable patterns can be quilted in to the vari-ous types of bedding. A thick pad quilt, sponge and leather products can also co handled. Qi & Jin Essence Qi & Jin Essence is a highly concentrated herbal serum for a more crystalline, vital and luminous skin tone. 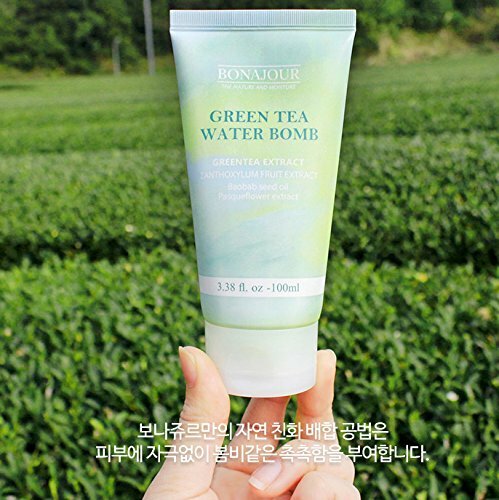 The finest herbal essences from Gongjinbidan offer a luxurious and silky smooth feel. [Gongjinhyang - A secret Royal court formula that presents heavenly skincare to empresses] Containing "Gonjinbidan"